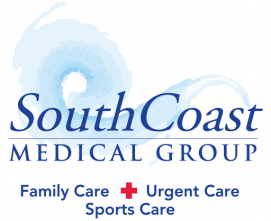 Get trusted advice from the doctors at South Coast Medical Group and stay up to date with the latest medical news. You Got the Flu: Now What? Why Should I Get The Flu Shot? Conjunctivitis (Pink Eye) What is conjunctivitis?